LOVE A BIT OF COUNTRY RACING? Join in the excitement of a traditional country race meeting with live racing on the Territory’s only turf track! 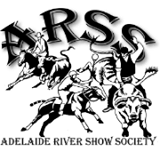 The Adelaide River Races, now in it’s 57th year is set in beautiful shady grounds and features race program with TAB, bookie facilities, screens and ATM’s on site. With gates opening at 11am, enjoy a glass of bubbles or a cold beer from the fully licenced bars with plenty of food stalls on offer and loads of shade! Ladies, why not put your best heel forward and enter the “Fashions on the Field” competition to win some fabulous prizes. Corporate Marquee, “Reserved” shady seating/tables and return bus trip packages available (ex-Darwin, with various pickup points) available. Some SPONSORSHIP OPPORTUNITIES are still available – contact us for more information. As the dust settles on the track, the party kicks off with live entertainment after the last race until 1am! Entertainment lineup includes: “Fame Junkies”, DJ Fletch and solo artist Scott Murphy. Race goers can take advantage of our camping grounds. 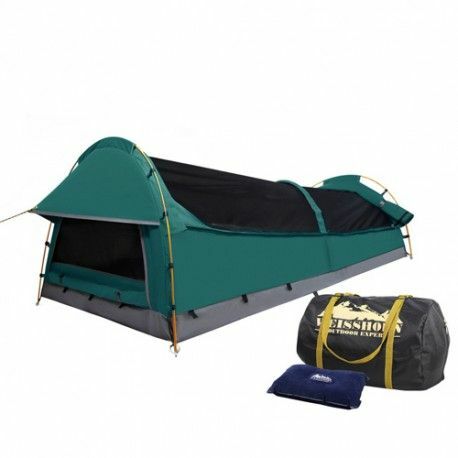 Throw a swag or a tent in the car and sleep under the stars on a perfect dry season night! Recovery breakfast the next morning. Recovery breakfast the next morning…. NO BYO or PETS allowed.